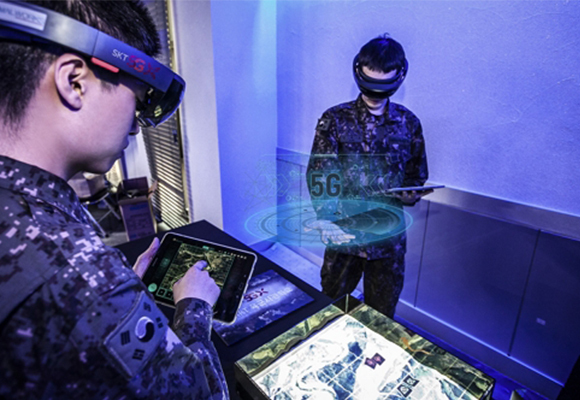 South Korea’s leading wireless carrier SK Telecom Co. eager in 5G push in Korea will apply the latest wireless technology for cyber military training. 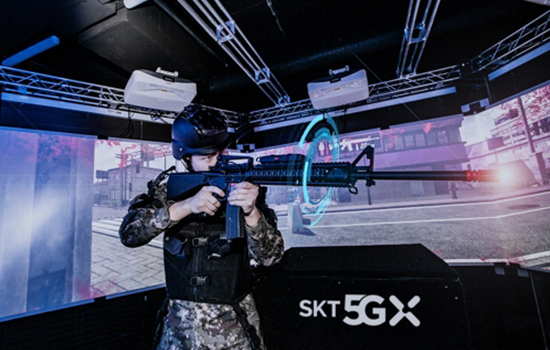 SK Telecom and Korean Military Academy announced Monday that they signed a business agreement to set up a smart military school to incorporate 5G-connected technologies such as artificial intelligence (AI), augmented reality (AR), virtual reality (VR), Internet of Things (IoT), cloud, big data and mobility. The two will also cooperate in research and development of quantum security and drones. The telecommunication firm will establish 5G infrastructure across the campus, which will make the school become the country’s first military facility to equip customized 5G system that takes into consideration of its geography and security. Once the establishment is completed, the institution will provide ICT-powered ‘smart’ training system to its trainees. The school will implement the VR and AR-based battle practice program that it developed on its own last year. Thanks to the low latency, fast speed and super-connectedness of the 5G wireless networks, it will be able to train up to 200 trainees at one time, up from current 10 or more. The cadets will check their personalized fitness and physical conditions through wearable devices. In addition, the two agreed to strengthen their industry-education cooperation on research into 5G-related ICT to enhance ICT incorporation into the defense and military sector.